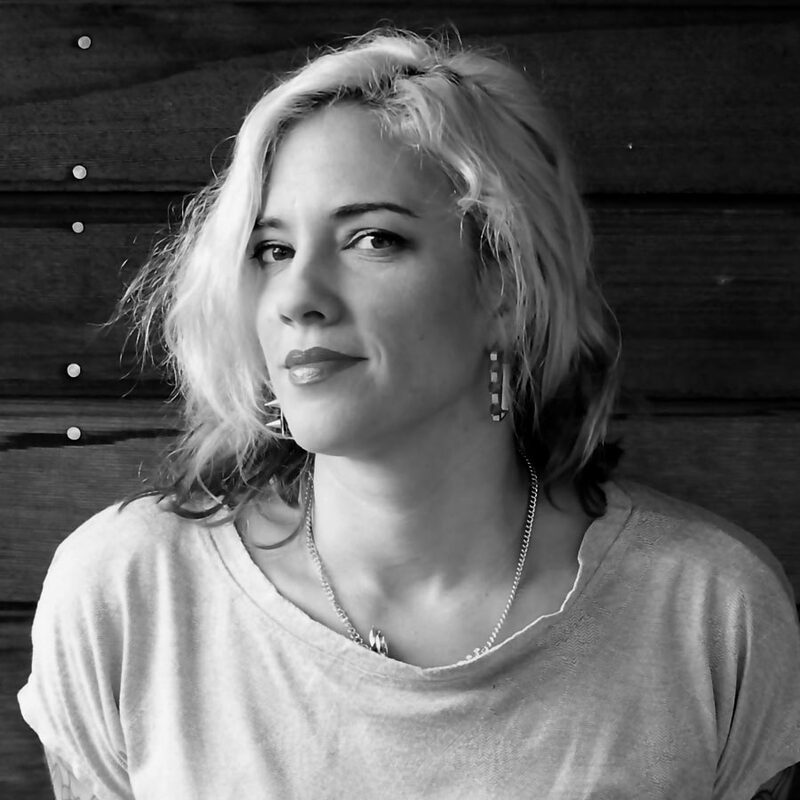 Jenny Valentish is the author of Woman of Substances, a memoir-research hybrid about gender and substance use (Black Inc, June 2017). Her previous book was Cherry Bomb, a psychodrama set in the Australian music industry. She is the former editor of Time Out (Melbourne) and Triple J's Jmag, and writes profiles for The Sydney Morning Herald and The Saturday Paper. Her music career started in London, where she played in bands, had a column in the NME and was a publicist. She secretly writes artist bios for record labels.